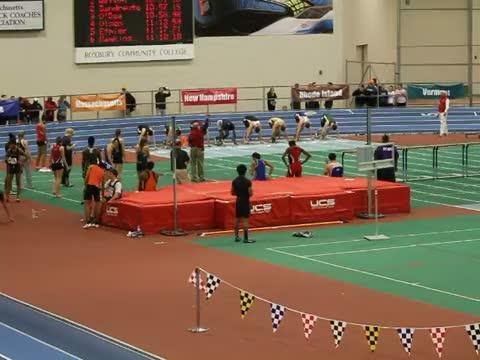 The New England Indoor Championships are just a couple of days away and the meet management just released the performance lists. 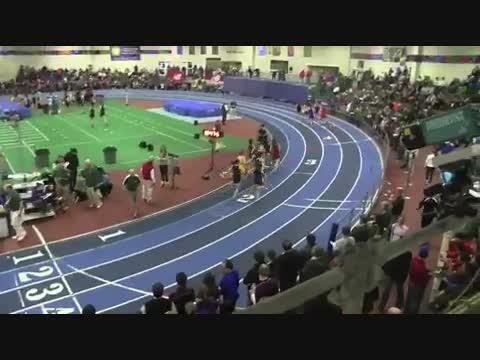 See the match-ups and follow all the coverage as we kick-off an exciting week of indoor track and field. 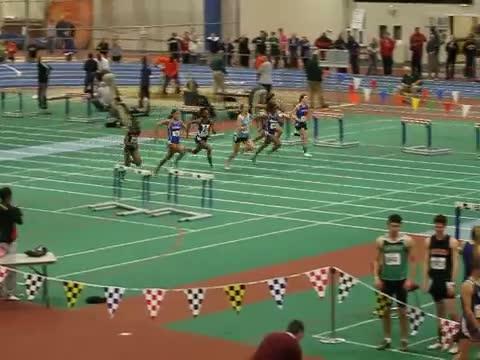 Precious Holmes steals the show in New England. 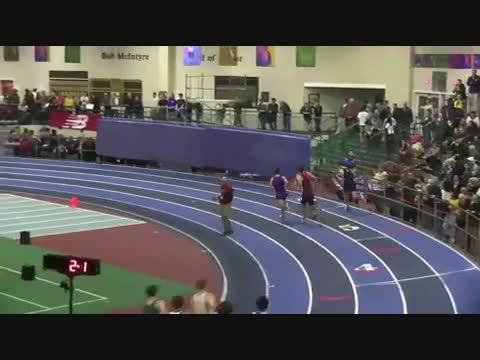 La Salle Academy runs a blistering 4x800. 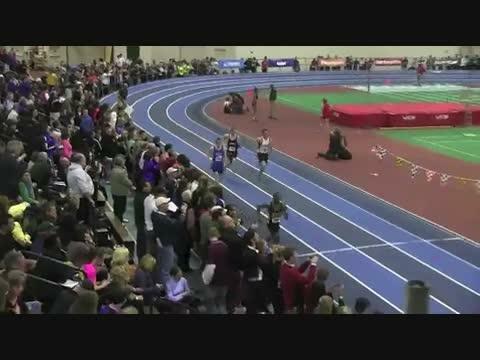 Loads of coverage inside! 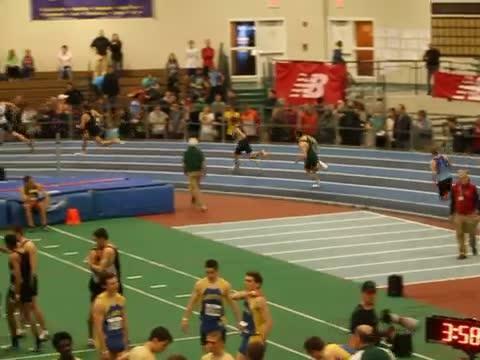 A bit of gamesmanship is underway by the coaches of prominent teams in New England. 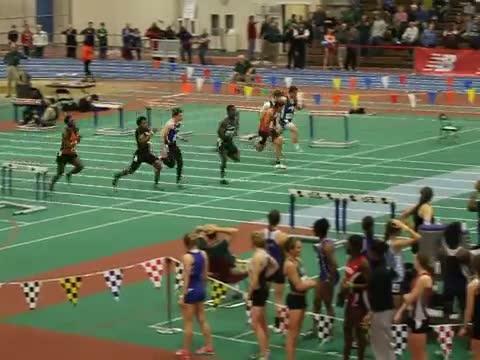 The meet rules for the New England Championships state that an athlete can only be entered in four events including relays, and several coaches have their top tier athletes slated for the maximum allowable amount. 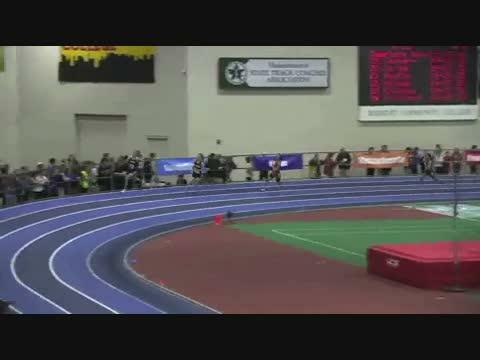 The fact that an athlete can even qualify in four events is a testament to their tremendous talent, but the likelyhood that it will actually happen is slim. 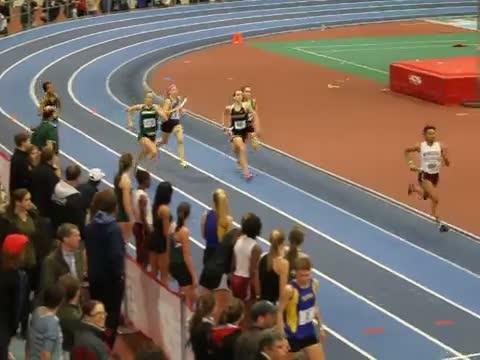 The Reggie Lewis center will be bustling with athletes & spectators on Friday evening as the 25th New England Indoor Track & Field Championship invades the oval. 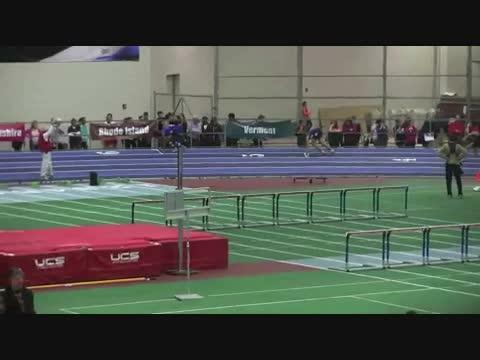 Athletes from Maine, Massachussetts, New Hampshire, Vermont, Connecticut, & Rhode Island will be facing off against eachother in hopes of being the crown best in New England. 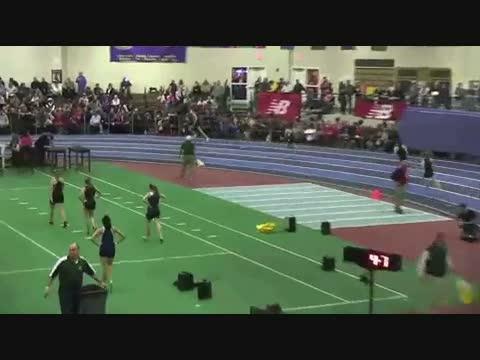 The La Salle Academy girls kicked off the 25th annual New England Indoor Track & Field Championships by smashing a state record in the 4x800-meter relay. 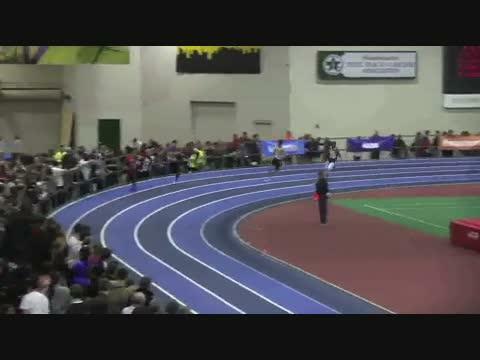 That was just the opening act for the Rhode Island contingent that made its way to the March 2 meet. 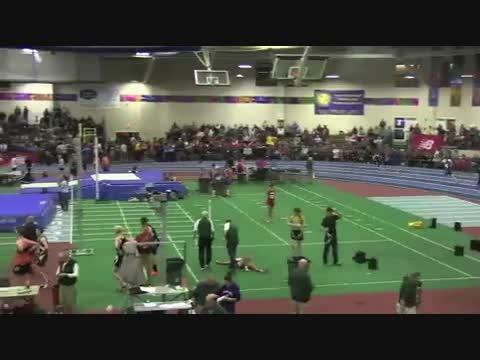 The buzz about how good Precious Holmes really was began early this winter and continued through the indoor season. 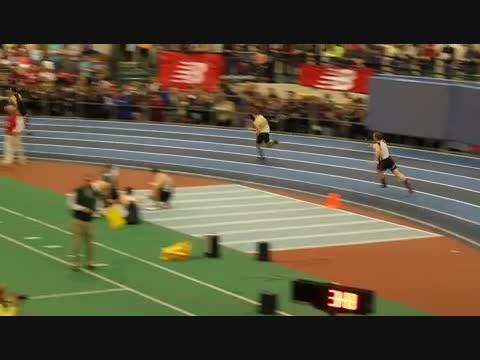 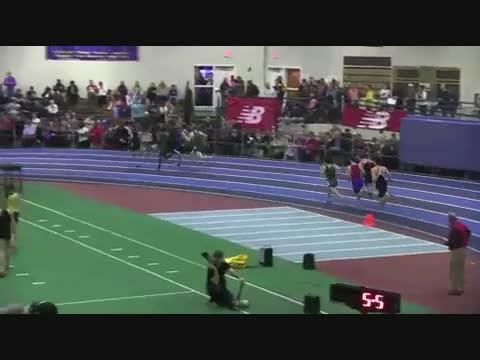 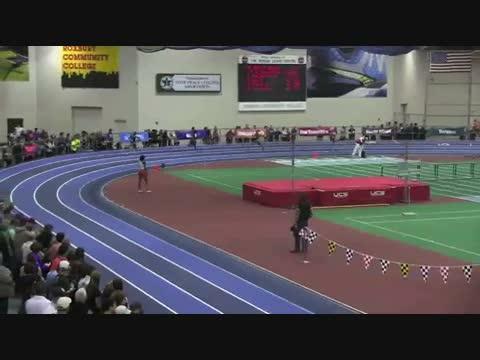 The Hillhouse, CT phenom didn’t disappoint the Reggie Lewis Center crowd at Friday night’s 25th New England Interscholastic Indoor Track & Field Championships. 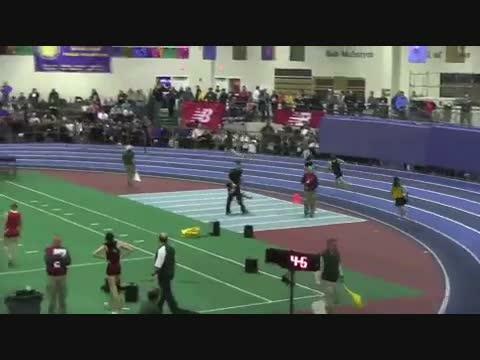 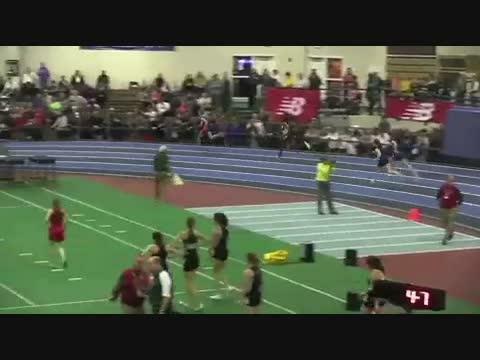 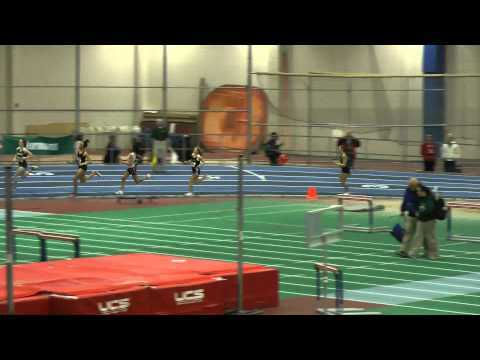 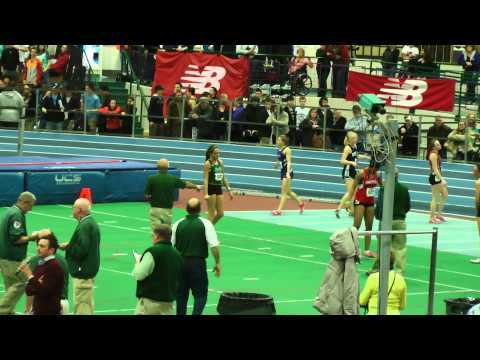 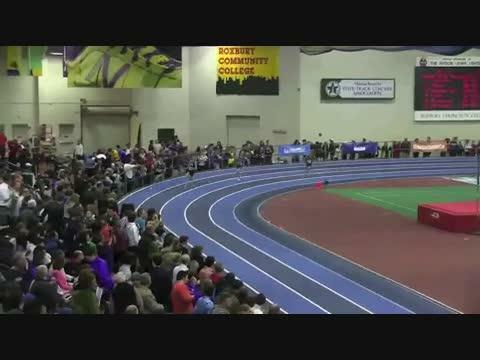 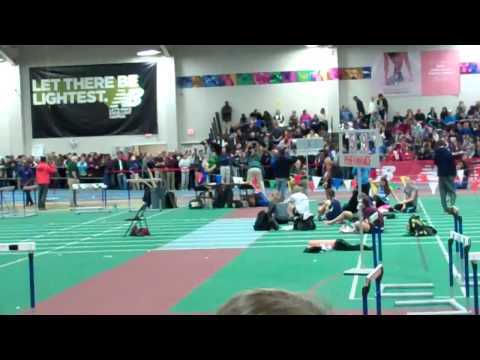 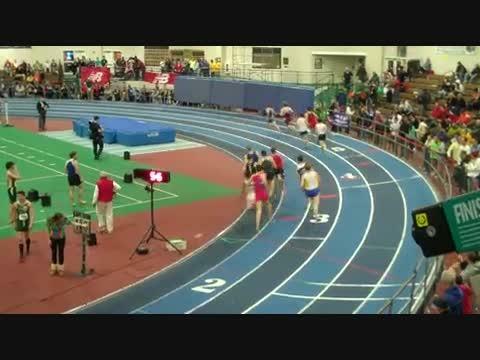 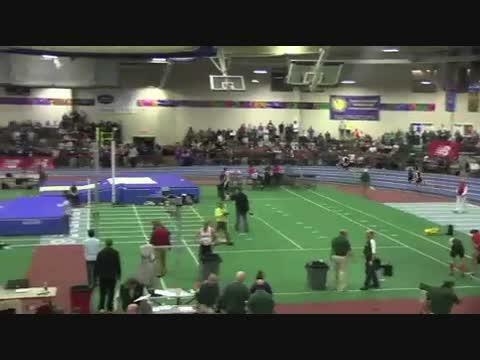 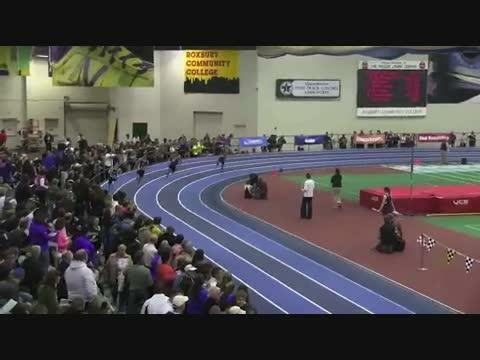 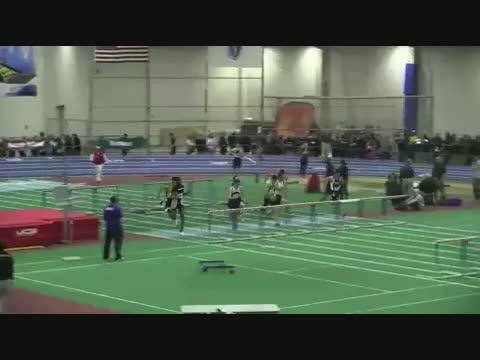 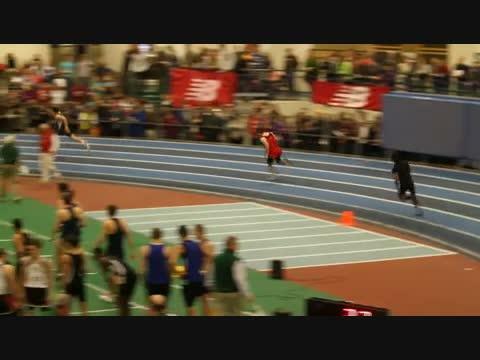 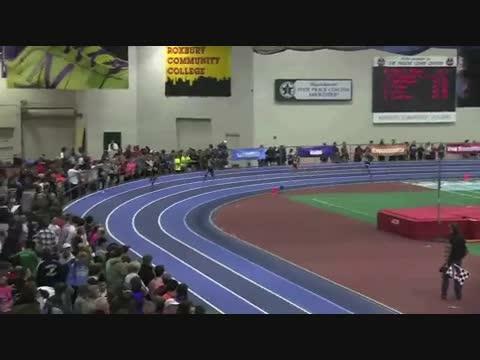 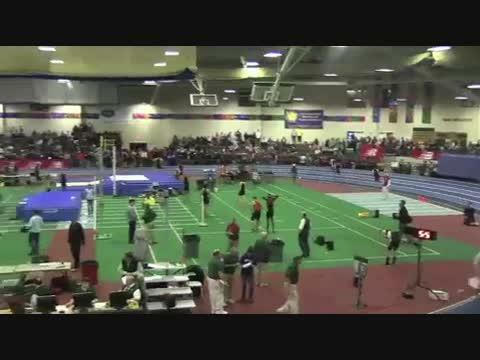 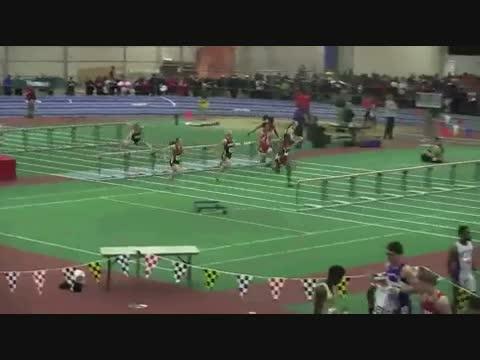 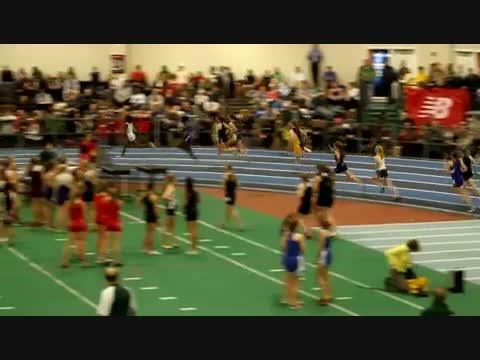 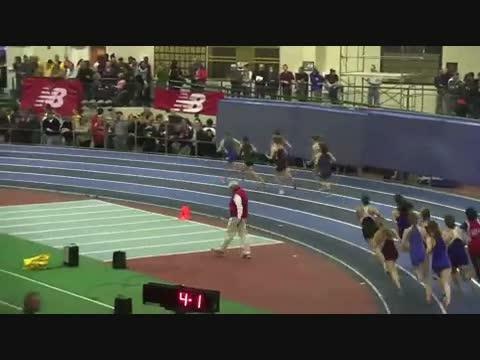 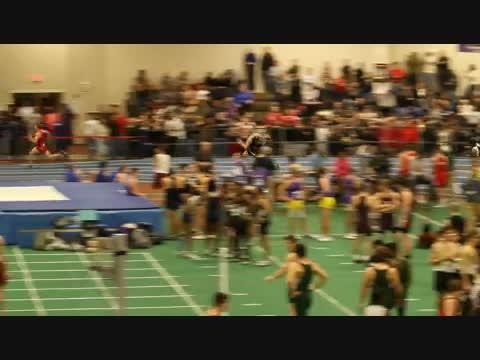 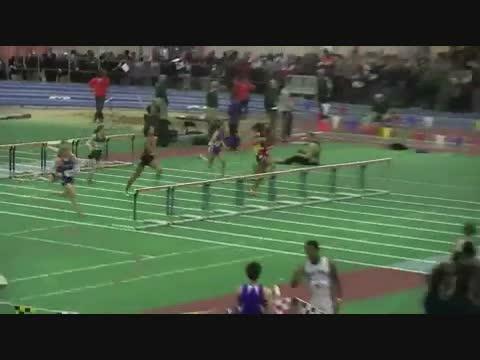 The 25th Annual New England Interscholastic Boys' and Girls' Indoor Track and Field Championships are scheduled for Friday, March 2, 2012, at the Reggie Lewis Track and Athletic Center, Roxbury Community College, MA. 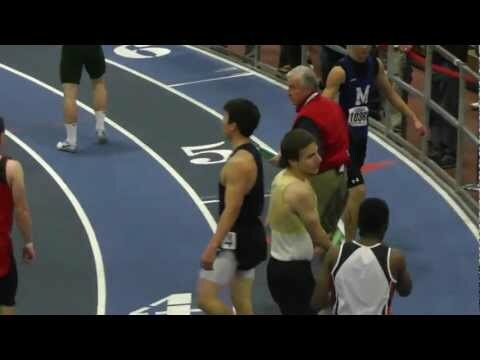 Included are coach, athlete, and spectator instructions from the meet management. 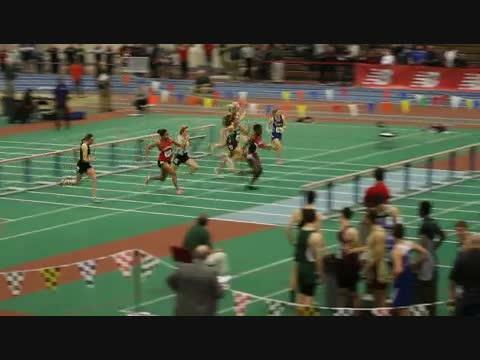 Courtney Hawkins was recently named the Gatorade Cross Country Runner of the Year for the state of New Hampshire. 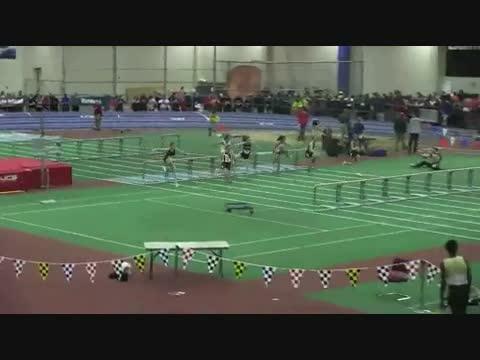 She harnessed that momentum to become the current 3000m Indoor State Champion; in addition to placing third in the 1500m and fourth in the 1000m……all on the same day. 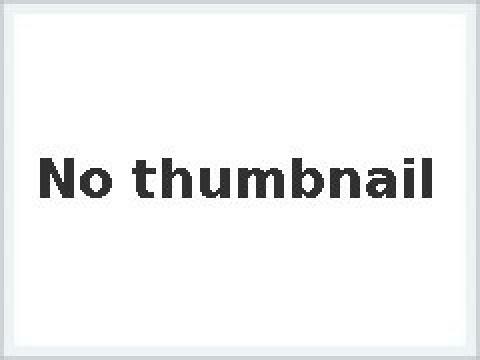 The expectations at Staples are through the roof, yet they always seem to exceed even the loftiest goals. 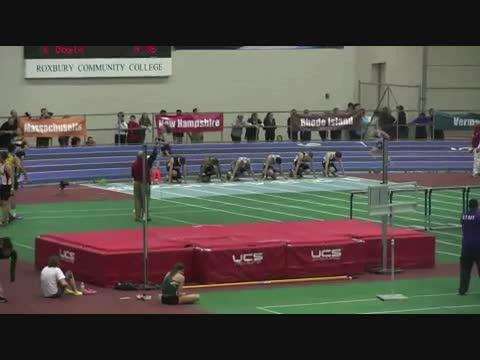 The team has been a force in New England for years and last week they won the Connecticut Open Championships. 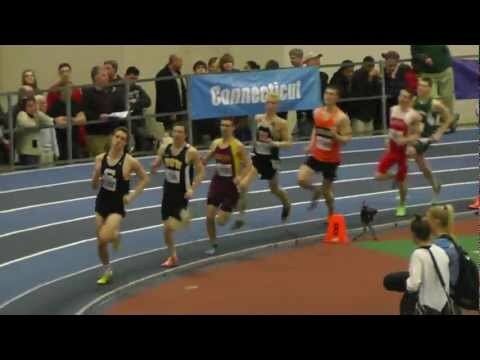 Henry Wynne made a major contribution to the cause with an individual victory in the 1000m, breaking a 23-year-old school record, but he is equally proud of the team title and his contribution to the relays. 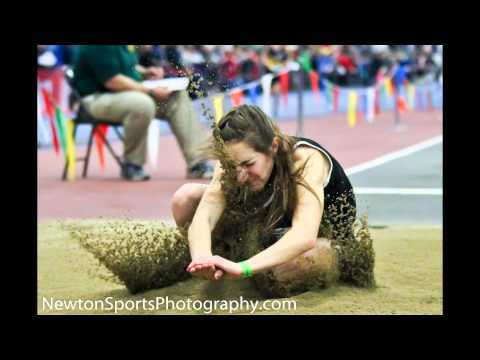 Newton Sports Photography has made another impressive contribution to MileSplitMass by uploading hundreds of photos from the New England Championships.